In which league are you playing? We have never before seen a more rapidly changing business environment. Most forecasts are indicating that the next five years will be even more challenging or including much more opportunities depending on how you would like to look at it. Running a company today means that you need to act fast and adapt to the changing circumstances. Your company also needs to increase its capacity to meet the ever–changing market demands. Some companies deal with change by pushing their employees to work harder and harder. In those cases, we start to notice the negative consequences of applying such a strategy (or lack of strategy). Only the businesses that are progressively meeting the expectations of modernization and are foreseeing changes in their work environment will be fit enough to compete at a higher level. So, now ask yourself this question: At what business level are you going to compete in the future? If you were playing football it would be clear in what league you were playing. Every week you would play matches against other teams and you rank yourself in the series or league. If you win you place yourself higher and if you lose lower. How do you benchmark your team versus other teams? Is your team trained and competent enough to play in a higher league? If you then realise that you need to be better in order to win or maybe you want to play in a higher league, you will have to take action. In football it would be self-evident that you would need to practice more and find players that are better fit for the job. The fiercer the competition, the better the players. What do you need to develop in your team to meet the future competition? How do you train your team today? How do you ensure that you attract the right players (sorry team members)? To be better equipped for the job, you will have to learn that it is not only about getting the best players and training them. It is also about the importance of teamwork and high performance in teams. You can only achieve this by setting clear expectations, clear direction, ensuring psychological safety, trust and common values. What is the level of psychological safety in your team? When you want the team in shape for a tournament you would need to build a trustworthy environment and ensure that everyone knows what to do in different situations. If you decide to change the strategy you are using (e.g. playing 4,4,3 instead of 2,2,3,4) you would also have to be aware that it would take a significant amount of training before you can get this new strategy to work with your team of players. What does your strategy look like? After each match you play and after each training session, you would sit down and make sure that your team gets feedback. It is important to verify what they did well and underline what they need to improve both as a team, as well as on an individual level. 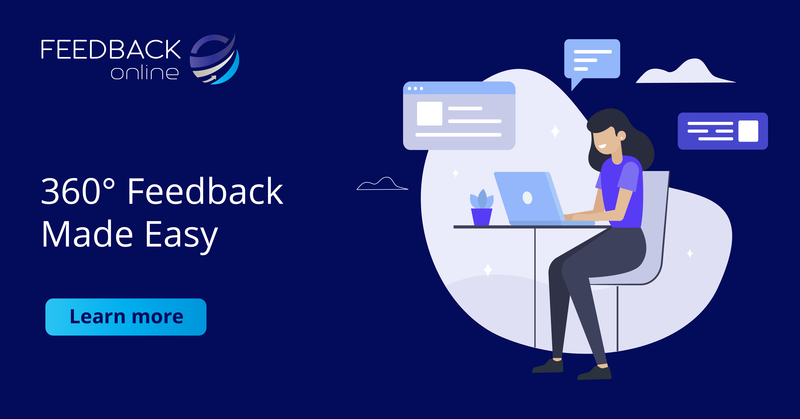 How often do you sit down and give each other feedback in your team? When did you evaluate the quality of your most important meetings? What would be the consequences of giving and receiving feedback more frequently? Have you ever heard about a successful team that has a yearly appraisal and then let the players play for one more year before they get feedback on how they perform? Finally, it would be very clear to you, if you have a team in a third division, that you would need some extra time to train them to meet the competition in division 1 or the super league. In reality you are not leading a football team (or maybe you do), but most likely you are in charge of a team or an organisation in the corporate world. However, the question remains: In what league are you playing? How do you make sure that your team is fit enough to compete at a higher level next year? If you don’t have a development plan and a process in place for your team it is high time – the future is yours. 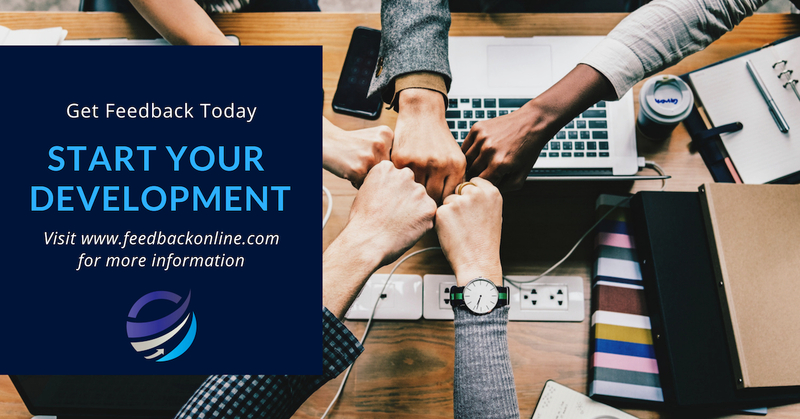 Enjoy your learning journey – Stay in tune and make sure you sustain your ability to deliver high quality work in your current and future position. Lastly – don’t expect and wait for someone else to do it for you. Using 360 to measure behaviours and culture. Several 360 tools in the market give you the chance to measure general leadership behaviours . Behaviours that, according to a theory, is the “right” set of behaviors. Using these tools might not serve the purpose that you are looking for because behaviors that create optimal conditions for people to perform are different due to organsiational culture. 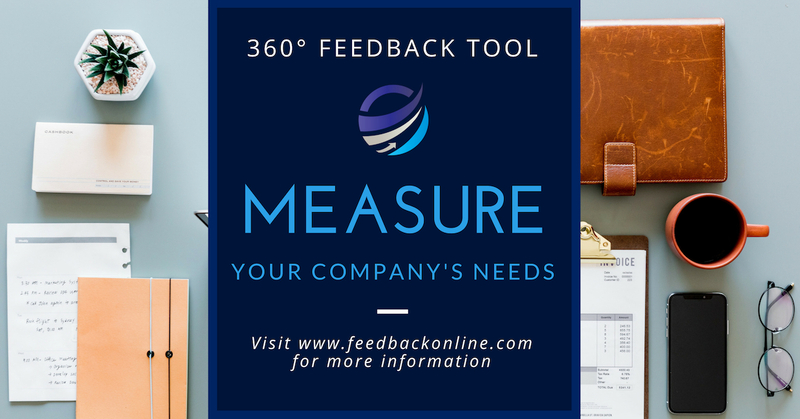 Another challenge is that today people don’t have time to fill in lengthy questionnaires – Some general 360 tools include more than 100 questions. 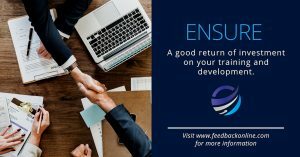 So what are we after – A tool with limited number of questions and therefore a tool with questions that address the behaviors that have the highest strategic impact for your business case, without these behaviours you will not meet your target. When assigning new positions it will be more critical to find the leaders with the right behaviours and potential to grow than using the old management in new positions. The balance should be linked to your desired state. Increasingly more and more organisations are now facing the challenges of stress related sick leave and lower productivity levels. With the strong belief that leadership is mostly about setting direction, creating the right conditions for other people to perform and to help them develop, we have, during the last 20 years, helped leaders become more aware and supported them in their growth and development journey. Nowadays part of this journey very often includes the ability to reduce stress and build more efficient working environments. As leaders we can’t influence all the factors that impact our employees perceived stress level, however, there are a lot of things we can do that will have a significant impact on how our employees experience their working situations and contribute to the company performance. The first step is that we need to acknowledge some of the factors that cause stress and what can be done to prevent them from happening. Then we need to understand how our behaviours and actions are contributing to these factors. As an individual leader it is very often difficult to recognise and relate to your own behaviour and how it is perceived by others. Getting feedback from the people around you is key to calibrating your style and its impact. Additionally, we have another challenge, and that is to recognise what the optimal conditions are for the people that are currently being led, since this is both different for people and their circumstances. An essential part of developing your leadership capability is therefore to get feedback in order to further understand and recognise your own behaviours and understand how they impact the people you are currently leading. It is important to underline again that we cannot improve it all, but just a small improvement can, in our experience, very often lead to significant improvements. As an aid to getting feedback, we have developed a questionnaire that covers some of the most important behaviours, that if used in a balance way, will prevent stress and increase productivity. The interesting thing about stress is that some stress is good and it’s how we perceive it; healthy levels of stress are very personal. We also know that it is very important to have periods of recovery after times of significant stress. Additionally, we know that sometimes we get stressed in certain situations that the same situation occurring the day after would not cause stress at all. Stress is created by thoughts and the emotions connected to those thoughts. The thoughts might not be conscious and can therefore grip people in stressful situations. Since most people are not fully aware and in control of this process, we very often blame the situation or someone else for the stress. Think about standing and waiting in a queue. If you try to find the fastest queue, you probably will experience stress. If you instead consciously choose the slowest queue, it will have an impact on your thinking and your stress level. It is not the queue itself that impacts the stress level, it’s all about how you think when you are standing in the queue. So how can this knowledge help us to create a more productive and stimulating workplace? Since the strength of our individual needs is different, these themes have different impacts on different people. Look them through and think about a situation where you have experienced stress, can you find any theme that might have triggered it? Again, some stress is good, so what we need as leaders is to find the right balance for the people we are leading. If you have people that have a very stable home environment, eat healthy, exercise daily and sleep well every night you are in quite a unique situation. Most groups of people that we meet consist of a variety of people in a variety of life stages with a variety of different needs. As you can see there is a correlation between these motivational factors and our stress themes. Our questionnaire is based on these insights, and we have chosen questions that will help leaders to identify what needs they are fulfilling well today with their current behaviours and what behaviours they need to change if they want to find a more productive balance of stress in the organisation. We hope you will find this questionnaire extremely useful and a great support when developing yourself and your team! How to make a Merger successful? It is often stated that most mergers and acquisitions fail to meet their overall business target. Due diligences are made and the companies are turned upside down and inside out firstly to ensure that everything needed to be known is known and secondly that the businesses to be merged or acquired will be a nice complement or add value with a target that 1 plus 1 should at least equal 3. So what is the problem, why don’t most mergers succeed to meet their targets? According to my experience, the main focus during the merger is to build a clear strategy, draw out a new organizational structure and ensure that we have the right systems in place. What we call the logic agenda. In other words we tend to focus on the things we can control and the areas where we have the knowledge. However it is suggested that the key reason to why most mergers and acquisitions fail is related to company cultures. Thus meaning that if we should succeed with a merger we need to include management styles and competencies during the due diligence process – A culture due diligence. Doing a culture due diligence will get us information what cultures we are dealing with and the core capabilities and behaviors of the management we have at hand to run the merger. If we know this we can estimate the true cost, time and investment needed. The reasons that; we tend to focus on things we can control and things that we have knowledge about. Leaves us with 2 questions? Do we have the knowledge of how to identify, measure and deal with different cultures? If we can define the culture we want, we can also measure it. We can of course then get a picture of our current and future state. What are the current states of the companies we are merging with or acquiring? What culture do we want? The same culture that one of the existing companies or a completely new culture with behaviours that we are missing today? If the cultures are similar there will be no (more than usual) additional challenges when introducing changes. We have management with behaviours and styles that will maintain the culture we want but what if the cultures are very different then? The we need to decide shall what shall be the future culture state of the merged company and the culture due diligence will then include a map of the different cultures and also a business case for the transformation process. The knowing-doing-being process. We need to understand what will the true business impact be and how to manage the process from current to desire state as effecinct as possible. This will then of course mean more than just managing the logic agenda this means that we need also to have plan for leading the cultural change (the behavioural agenda) and keeping people motivated during the transition, leading the emotional agenda. And the most important part we can communicate to people what they can expect from the process and manage those expectations. The definition I like to use when defining organizational culture is “the sum of the behaviours of the most dominate people defines the culture” . So who are the most dominant people? The heroes – the people that others tend to look up to and are visible on intranet, internal magazines , blogs etc. Therefore if you can define those behaviours you can define the culture. If you can define your culture you can measure it, if you can measure it you can manage it. It is also important to bring in management competencies in this part and the looking at the skills and competencies needed to run the merged companies in the way we are aiming for in the business plan. For instance the company might be twice as big as before, how many of the leaders are equipped to handle that (or to grow in to that level)? The new company might need to be more innovative and market oriented than before, What will happen then if the managers in the old companies are just moved in to existing positions in the new company? Very often companies use external consultancies to help them in the transformation process not thinking of one of the most important part. You need to run the merger process with the style of the culture you want. This means that you need to choose support that are supporting you in the way you need to establish the new culture otherwise you might end up with a clash between the consultancies way of doing things and your desired new culture. From my experience if you help your managers get some insight in to these areas it will change their way of running change process and will significantly change the business impact.